Here is the next beautiful cover in Kate Coe’s Green Sky novella series! 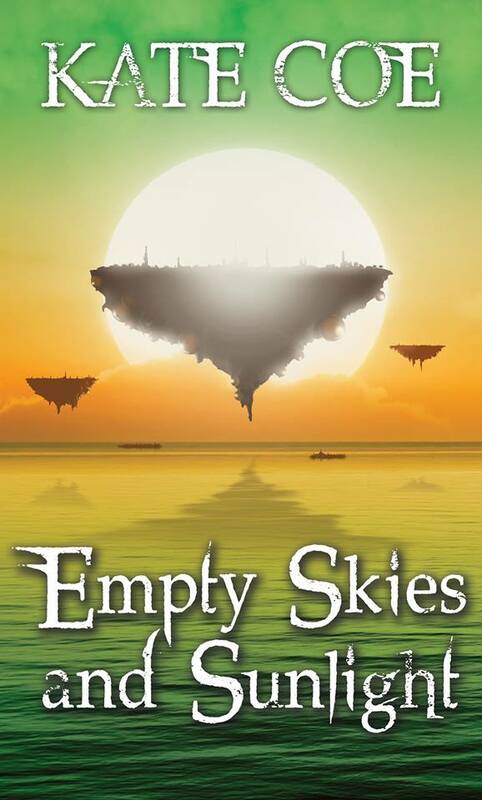 Empty Skies and Sunlight is coming soon! Cover by the talented Ken Dawson of Creative Covers.